The latest TMCP podcast show is out, and the guest this week is my pal Danny Giustio. 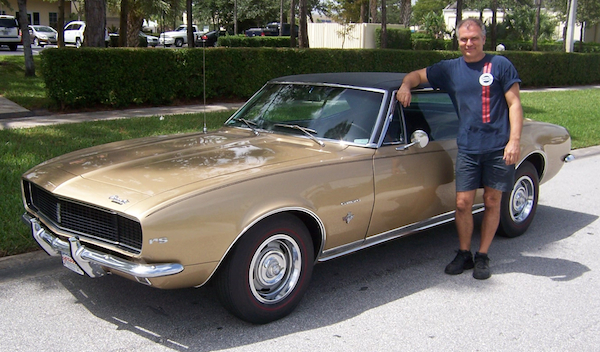 Danny is the owner of Muscle Express in Florida and has been making his living restoring cars and selling parts for over 20 years. 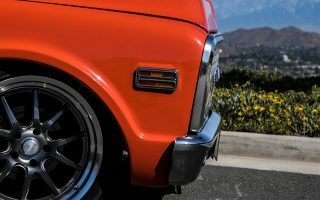 His specialty is nut-and-bolt restorations on GM cars…..but after doing those for years he’s really felt bad that the cars he’s done will never be driven and enjoyed. His latest project is an LS powered and DSE equipped Camaro, and he’s planning to lay on a coat of flat paint and drive it as is!